James Renner celebrates our obsession with true crime and shares weirdly funny stories about his life hunting serial killers and hosting crime shows. His job often places him in compromising situations - from being scammed into buying crack for his neighbor to accepting rides in cars from strange men at crime scenes. 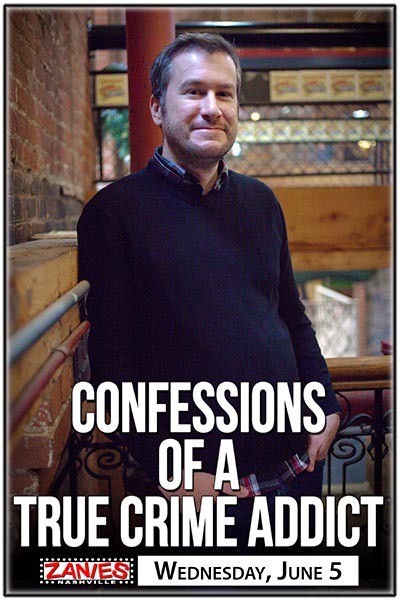 He explores the big questions behind our guilty pleasure, such as why is true crime so popular and whether killers are born bad or made that way. From Serial to Making a Murderer, Renner takes us through the absurd world of popular crime and finds the humor at its heart.